It seems like all the drugstore makeup brands are releasing new products and one-upping each other. If you watch YouTubers and read other beauty blogs, everyone has been buzzing about the new Rimmel London Stay Matte foundation. 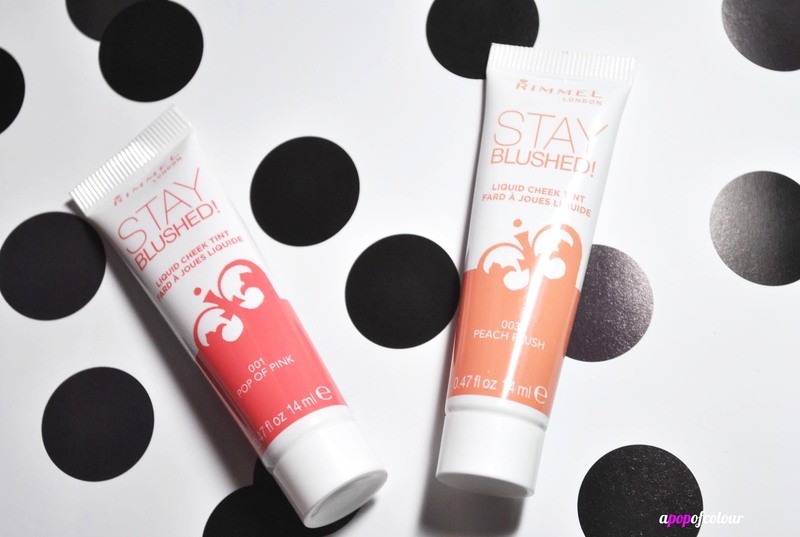 I haven’t tried that one yet, but along those same lines, Rimmel London has released new cheek stains, called Stay Blushed! Available in five flirty shades, Stay Blushed! 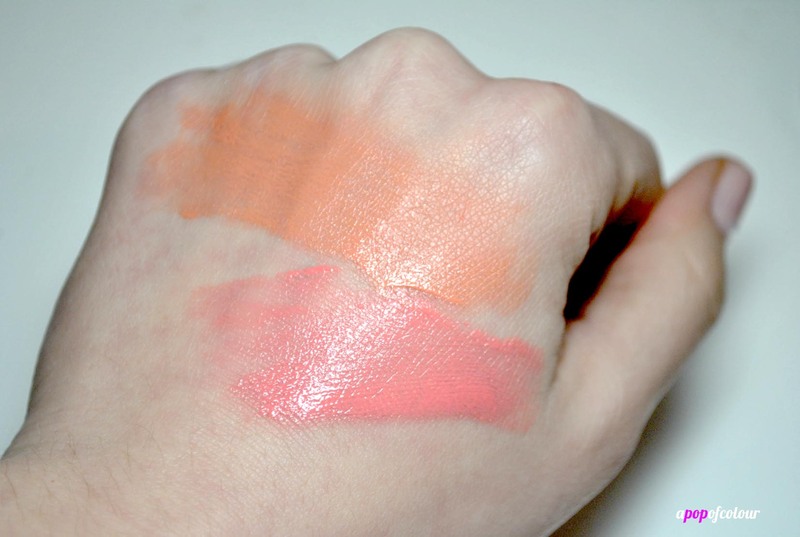 is a liquid cheek tint that has buildable colour and billed to last 24 hours. The product is pretty small, 14 ml, but luckily you don’t need a lot, as a little goes a long way. 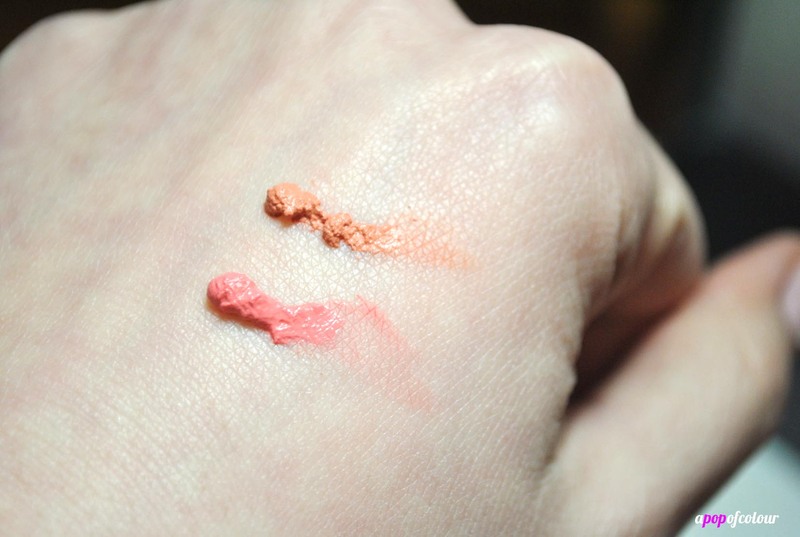 I received two colours from the line, 001 Pop of Pink and 003 Peach Flush. The shades are basically self explanatory, a pink and a peach. 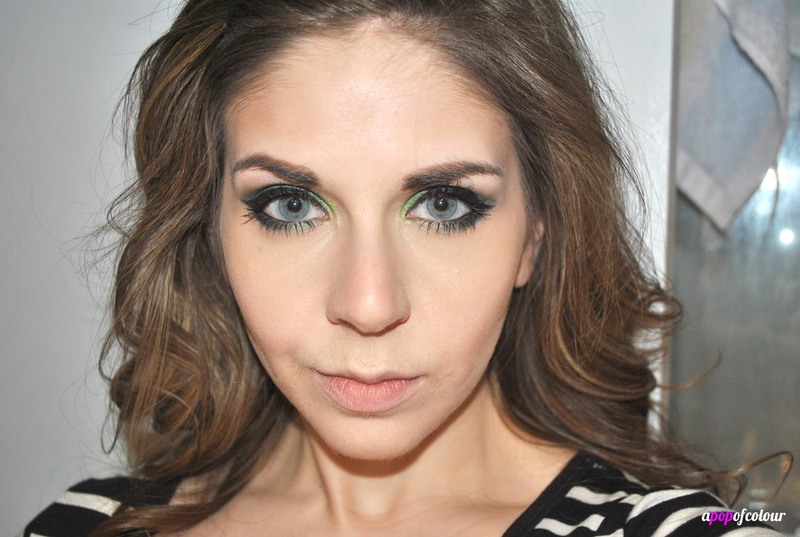 Since I love a sleek, contoured face, I gravitated towards Peach Flush first. Now when I read “liquid” I was expecting something more along the lines of Benefit’s Benetint, a true liquid product. These come in a squeeze tube, where the product is more of a mousse texture. Once you spread it out it does become liquidy. The directions on the product say to apply this with your fingertips, but I like applying it with a face buffer brush or a stippling brush. I’ll squeeze a bit on the back of my hand (you don’t need a lot! ), dip my ELF Studio Flat Top Powder Brush in the product and then buff it onto my cheeks. This gives me a nice application with no streaks. Overall, I was pleasantly surprised with these! Stay Blushed! left me with the perfect amount of colour, and best of all, yes, they are very long wearing. When I took these photos, I applied Pop of Pink at 8:15 a.m. and at 6:30 p.m., when I checked on the wearability, it was still very visible on my cheeks. By the time 10 p.m. came around when I washed off my makeup, the product was still there, even after an hour and a half at the gym. I may not wear it for 24 hours, but this stuff stays on. Unfortunately I haven’t seen these yet in stores, but keep a lookout! They should be retailing for $6.99 in Canada, depending on the store of course. These are great for year-round wear because the liquid formula keeps your skin hydrated in the winter and waterproof in the summer, so pretty much the best cheek product ever ;). Also, one more thing…. I will be travelling to Toronto this Sunday to attend a Grammy’s screening party with Procter & Gamble and Beauty United! I’ll be with my other Beauty United gals from across Canada live-tweeting our favourite looks from the show and giving away prizes. Make sure you follow me (@shaynawiwierski) to join in the fun and win some amazing P&G Beauty products! 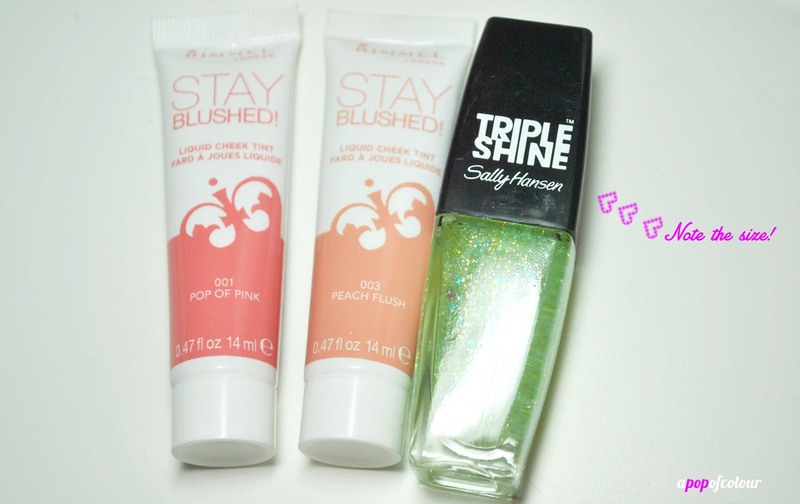 Are you excited to try out Rimmel London’s Stay Blushed! Liquid Cheek Tint?